CO2 Flux and Sonic Boom Measurements | Technical and Business Systems Inc. In 2017 T&B Systems was contracted under Wyle Laboratories, to setup and operate a CO2 Flux sensor, for sonic boom research at Kennedy Space Center. Kennedy Space Center played host to the second series of Sonic Booms in Atmospheric Turbulence flights, or SonicBAT, continuing from 2016’s successful supersonic research flights flown at Edwards Air Force Base in California. 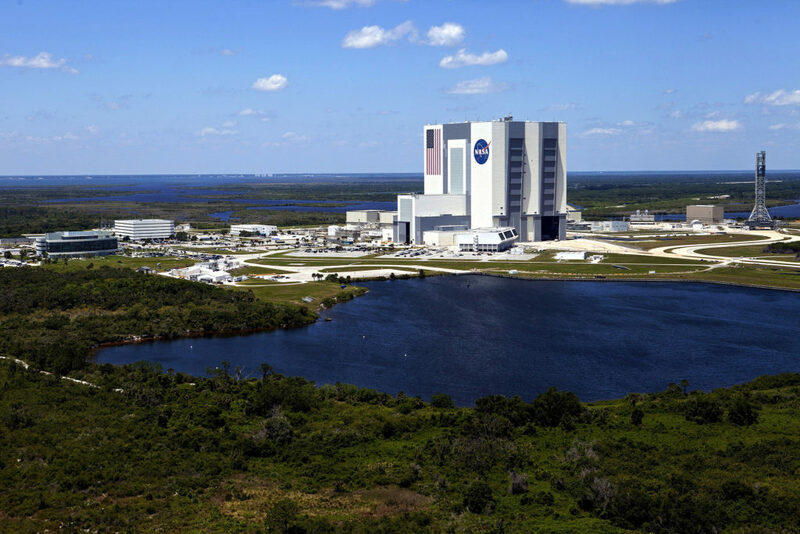 NASA, along with partners Wyle Laboratories and Gulfstream Aerospace, arranged two microphone arrays on the ground at Kennedy, each with 16 microphones to collect data. The project aimed to collect data in three different conditions, including low turbulence, medium turbulence and significant turbulence, to obtain a stronger understanding of how the variations impact sonic booms. 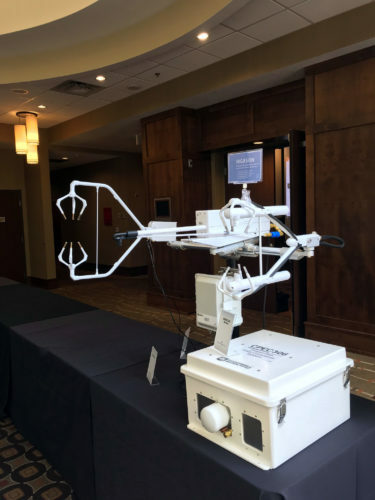 To monitor these conditions, NASA meteorologists will be on-site using anemometers to measure wind speed, a sonic wind profiler to measure wind conditions at low altitude, and a flux sensor to measure changes due to humidity. 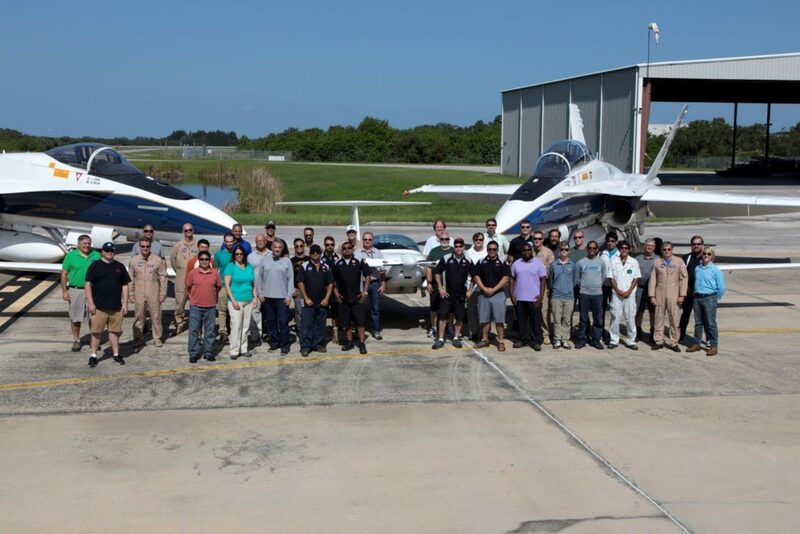 NASA flew the F-18 two-to-three times per day, starting Monday, Aug. 21 and concluded early September, focusing on collecting data on a targeted minimum of 33 sonic booms.